Home » Insights by InsideView Discontinued – Now What? 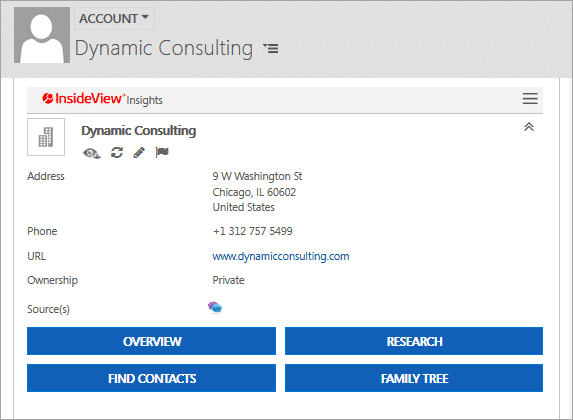 Microsoft recently announced they’re discontinuing Insights by InsideView, the widget typically seen on Account and Contact records that shows demographic and firmographic information about the current record, with data from InsideView’s database. To be clear, Insights is not going away – it’s just not going to be free anymore. As of January 16, 2019, new Dynamics 365/CRM subscriptions will no longer have free access to Insights. For these new environments, Insights can be downloaded from AppSource (a free trial is available). 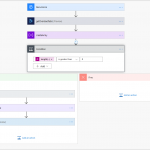 Existing D365/CRM subscriptions will continue to have access to Insights, at no cost, until August 15, 2019. Customers wishing to continue using Insights should contact InsideView Sales before March 31 to take advantage of introductory pricing. 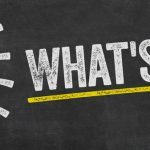 The front-runner is likely LinkedIn Sales Navigator, which made a big splash in the D365 October 2019 update. Sales Navigator offers deep access to LinkedIn company and contact data, and integrations with CRM forms. And with Microsoft owning LinkedIn, there are likely more enhancements coming with each D365 update. LinkedIn (a professional social network) and InsideView (a research firm) are fundamentally different, making it questionable if Sales Navigator is a true “alternative”. With the differences in how each company obtains and uses their data, these two apps can actually work well together to provide a well-rounded view of account and contact information. Also in the mix is D&B Hoovers, which is a more apples-to-apples comparison to Insights, offering similar demographic and firmographic data that can be displayed in the context of CRM Accounts and Contacts. A free trial can be downloaded from AppSource. One alternative is to just ride out the last few months of free access and remove the Insights widgets from the Account and Contact forms in mid-August. While not as efficient, a good old fashioned web search is just a tab away. Another alternative is Nimble, an up-and-coming sales intelligence solution from the founders of Goldmine. 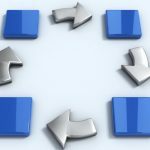 Nimble takes a different approach than the apps listed above by integrating through Outlook, but serves a similar purpose. Using Flow to capture company and contact data and to create industry news feeds seems like another possible alternative. Perhaps we’ll outline one in a future post (let us know in the comments if this would be interesting to you). Hopefully this helps make sense of the changes just announced. If you have any questions or would like help installing any of the AppSource solutions, just send us a note to info@dynamicconsulting.com. Yes, definitely interested in the Flow alternative you mention. Would love to see a future post on what you propose.